Platinum's secure cloud infrastructure features ISO 27001 and PCI certifications and HIPAA compliance for cloud enabled solutions. Any organization that exercises a duty of care over its customers must not only comply, but be able to demonstrate ongoing compliance with an increasingly demanding regulatory environment. 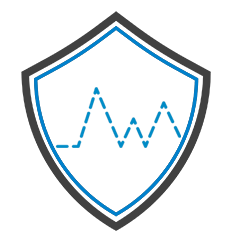 Platinum's Cybersecurity Health Check Packages will identify exploitable vulnerabilities and verify that your infrastructure is resilient against network level attacks. vCISO (Virtual Chief Information Security Officer) hours are included to provide proactive remediation and support to protect your business from cybersecurity vulnerabilities. Protect your business from risks before Cyber attacks and security breaches occur. Call (888) 910-4407 for details. 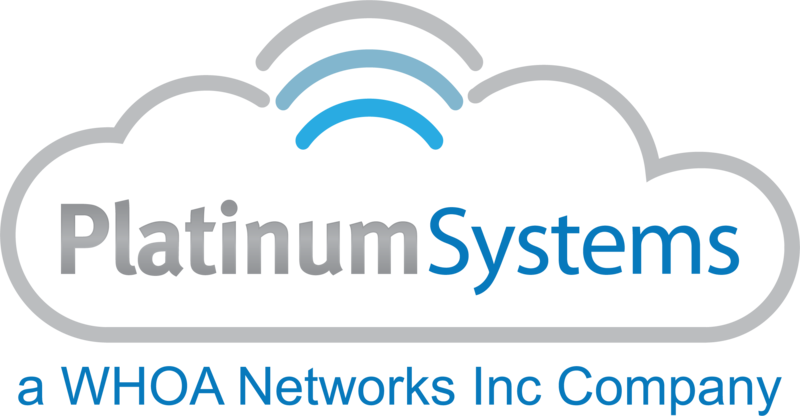 Platinum offers a Fully Managed PCI Compliant Cloud and has gone through the rigorous process of obtaining and maintaining PCI compliance so that our customers feel confident in meeting their own compliance requirements. Covered entities must make sure that they have Administrative, Physical and Technical safeguards in place when securing ePHI data. Platinum's HIPAA practice will guide customers through each of these safeguards as the Code of Federal Regulations (CFR) references them. Business Associate Agreement (BAA) offered with all HIPAA hosting solutions. Our Virtual Chief Information Security Officer (vCISO) partners with you as a trusted member of your leadership team to develop and maintain a company security vision and strategy. A clear message of where your organization’s security program stands, where it can go, and how to get it there—that kind of vision and strategy requires the experience and expertise of a security leader. And, generally, you either have it or you don’t. But with Platinum's virtual CISO (vCISO) services, you have it, and you get access to the valuable guidance of a security leader, without actually having to bring one in-house.